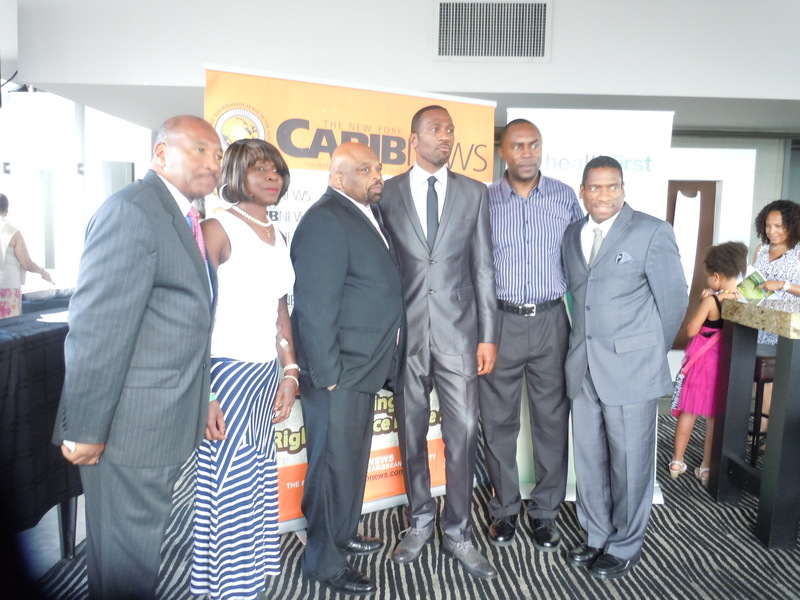 Earlier this month, I went to New York City’s Jamaican restaurant, Negril Village where New York Carib News held its 27th Annual Mother of the Year Recognition Program. Here, I had the pleasure of meeting and learning about business women that are both mothers to their own children and communities. 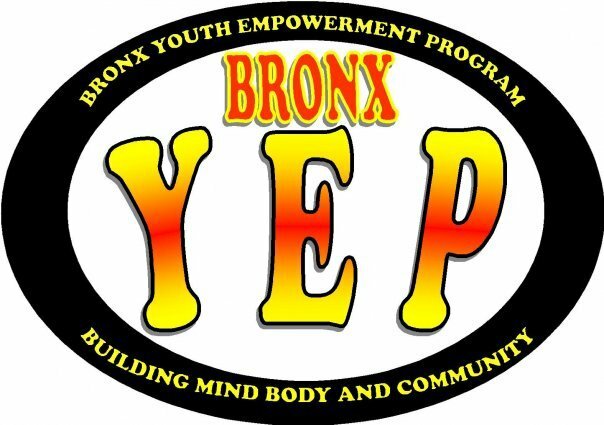 This year’s honorees included Verona Greenland, president and CEO of Morris Heights Health Center; Dr. Michena Brooks, general podiatrist at Family Medical Practice in Brooklyn; Jeanette HoSang, owner of Royal Caribbean; Flossie Salmon; Linda Jefferson, First Lady of the Metropolitan Baptist Church; and actress, Sheryl-Lee Ralph. 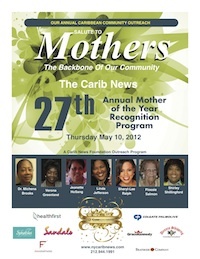 I however, sat down with Estelle Dubuisson, the 1985 Mother of the Year – the first woman to ever receive this honor. Estelle is president of the organization, Friends of the Children of Lascahobas, Haiti. Although she was first honored for her efforts 27 years ago; the Caribbean American community continues to recognize Estelle as a mother in the lives of so many. “I went to Lascahobas to help my mother rebuild her house. When I got there I heard of a woman that went into labor but didn’t have the money to go to the hospital.” As a result, this woman died of childbirth. This news left an alarming and lasting impression on Estelle. She also learned how the poverty in Lascahobas indirectly contributed to children’s premature deaths. When she returned to New York, Estelle shared these stories with her doctor. Together, they developed the idea for an organization that would help alleviate child hunger and suffering. In 1982, just two years after the company was officially recognized as a charitable organization under section 501©(3), Friends of the Children of Lascahobas, Haiti opened a childcare center that fed 95 children one meal a day, five days a week. In 1983, the organization registered 35 children in local schools. Those that were 6 years of age went to day school, and those between 9 and 12 years old were placed in an evening school. In 1998, Estelle along with her organization achieved what she feels is the “greatest accomplishment” – building a hospital that has been recognized by the health department of Haiti. In 2001, Estelle thought of an initiative that could help mothers and children in Lascahobas – the Cooperative Economic Group Project. According to the organization’s website, each woman in this program receives a sum of money to purchase goods for resale and uses the profits to feed and educate her children and continue her business. The Cooperative Economic Group Project ultimately helps mothers develop reliable income. Today, 31 groups of women are supporting their children and business through this program; 10 groups have already completed this program and become eligible for credit union loans. In my eyes, Estelle’s greatest achievement perhaps, one that only a few individuals I know can attain, involves helping mothers in Haiti support both themselves and their children. Estelle also recognizes that she could have never accomplished what she did without the help from all those in New York’s Caribbean American community, especially Mr. and Mrs. Rodney.